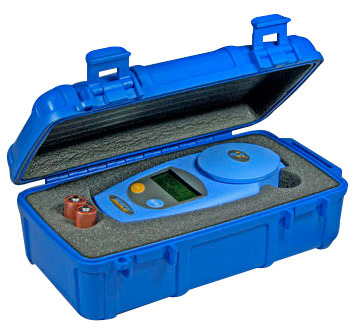 The rugged Proof-Case for Palm Aircraft De-Icing/Anti-Icing refractometers is waterproof, crush-proof, dirt-proof, dust-proof, drop-proof, rain-proof, snow-proof, sink-proof – even goof-proof. 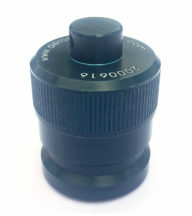 It is perfect for providing an additional layer of protection when using your Palm Abbe in demanding environments or when you just want to know that your instrument is safely stored. 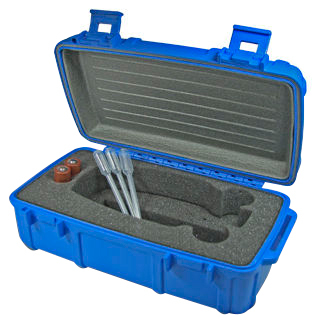 The virtually indestructible case has a fitted foam insert that cushions the Palm Abbe in the event of rough handling. Two heavy-duty latches secure the lid against an integral O-ring providing a waterproof seal to 100 feet (30.5 meters) under water. Provides a safe, secure storage solutions for your instrument. 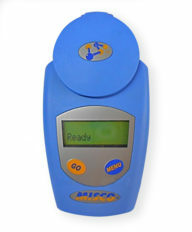 Ample foam padding protects the instrument in the event of a fall. High-imact plastic and heavy duty latches are as strong as any case available. 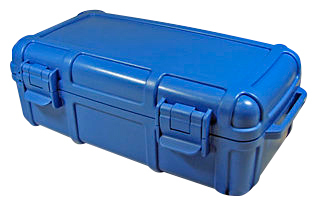 You would have to work pretty hard to get this rugged case down to 100 feet; but if you do, it will stay watertight. A built-in O-Ring seal is the secret to maintaining the integrity of the case. Dual latches keep the case closed in the event it is dropped.